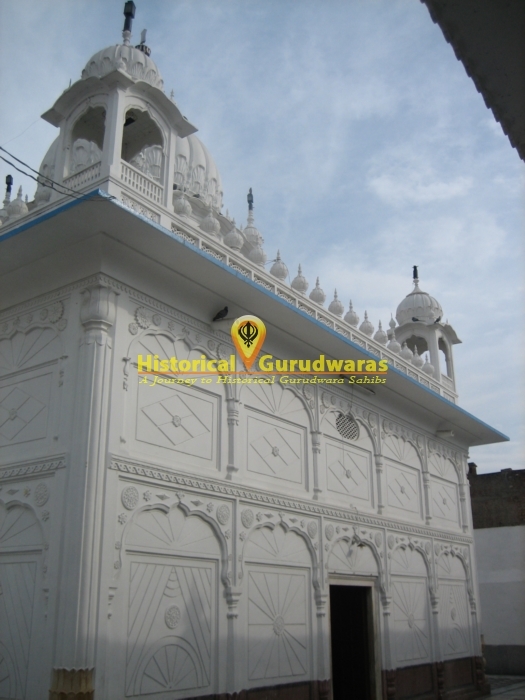 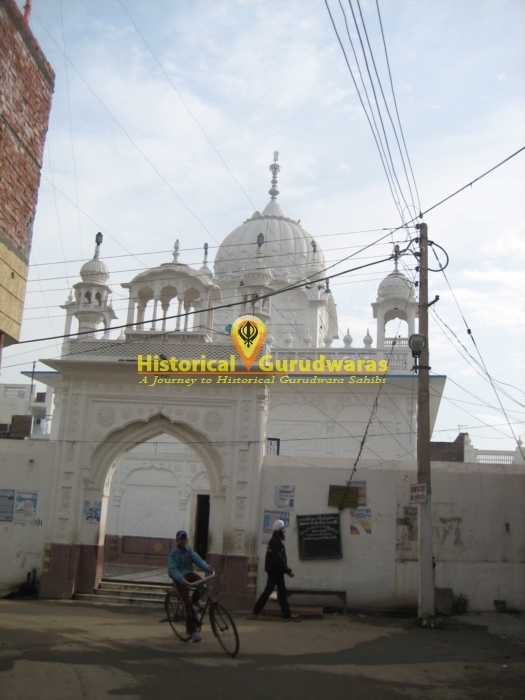 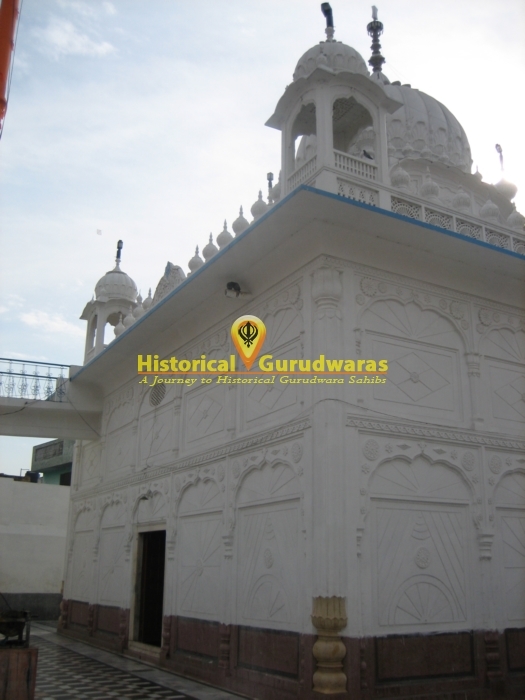 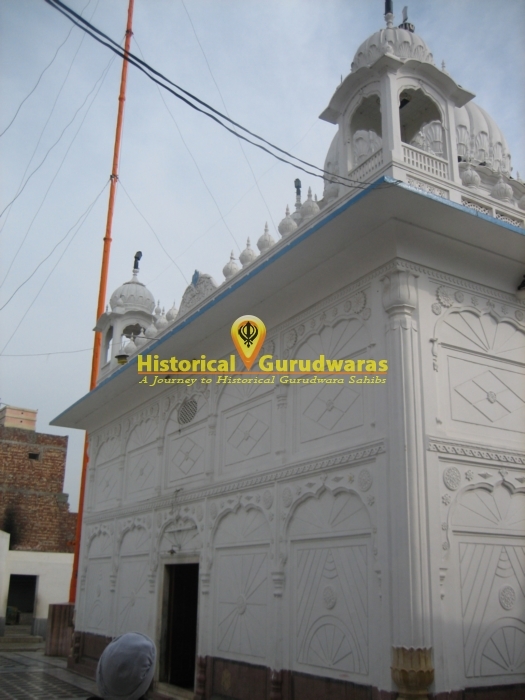 GURUDWARA SHRI GURU KA KHOOH is situated in the Tarn Taran City. 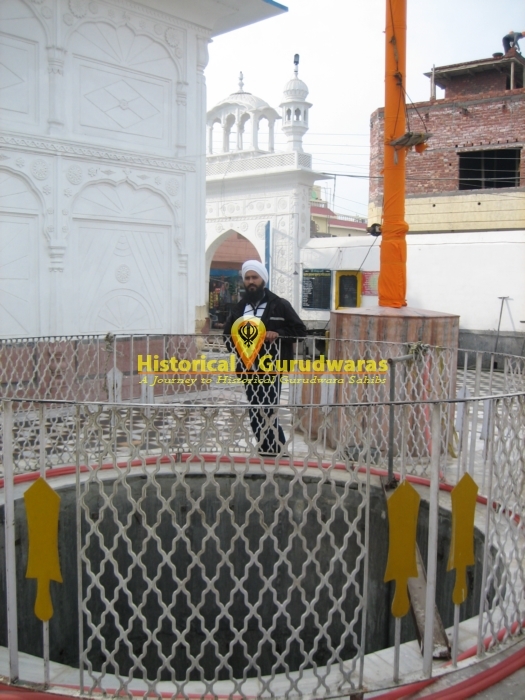 This Khooh which was dug under supervision of SHRI GURU ARJAN DEV JI. 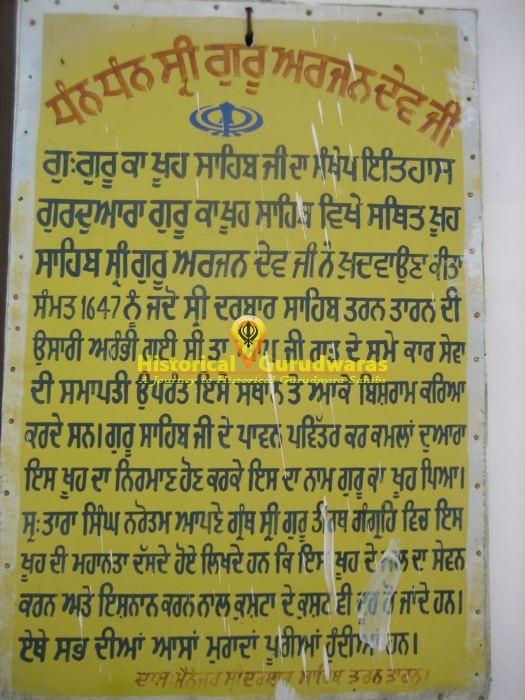 In year 1647 when SHRI DARBAR SAHIB TARN TARAN SAHIB was being built, GURU SAHIB used to come here to rest after finishing day\"s work. 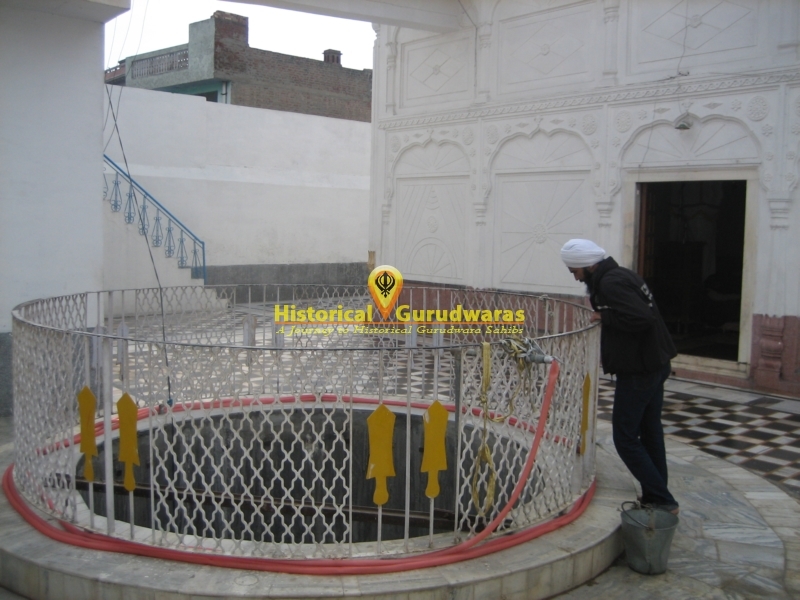 Due to the facts that this well was dug under the supervision of GURU SAHIB, it is called GURU KA KHOOH.